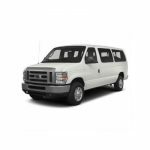 United Van Rentals is open seven days a week for your convenience. 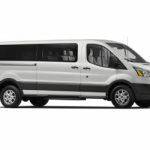 United Van Rentals has extended it’s business hours to better serve the needs of our customers. 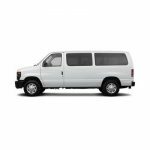 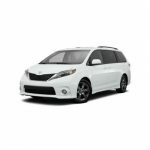 Our professional staff is here to assist you with your van rentals seven days a week. 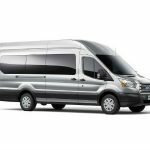 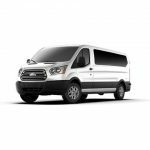 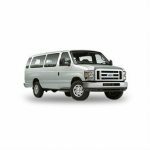 United Van rentals is focused on providing high-quality service and 100% customer satisfaction… Our goal is be your choice for long term, short term, or one way rentals. 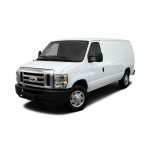 Also, delivery and pick-up available in most cities in Southern California.